Ethical hackers are in high demand due to increasing threats to IT infrastructure. 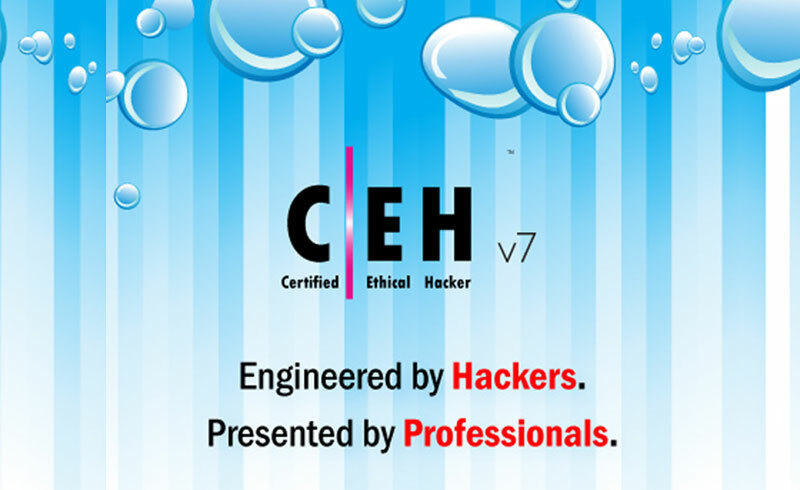 From March 14-18, over 50 participants, representing five different countries, along with over 15 multi-national corporations, 19 academic institutions, and five government agencies, witnessed the premiere of Certified Ethical Hacker Version 7 in India, at the International Convention Centre in Pune, hosted by the International Council of E-Commerce Consultants (EC-Council) and FLUXONIX, ES, Inc.
Inaugurated by Mr. Rajenda Dahale (Deputy Commissioner of Police, Cybercrime, and EOW) and Mr. Lalit Kathpalia (Director, SICSR), the event was attended by eminent personalities in the information security industry, who shared their experiences with the audience. “You need to think like a hacker to be one [ethical hacker],” Mr. Abhang concluded. FLUXONIX ES, Inc. is a global EC-Council award-winning company and EC-Council Accredited Training Center (ATC), two years in a row – 2009 (ATC Newcomer of the Year) and 2010 (ATC Circle of Excellence).